Received frame and field coded DCT coefficient blocks are downconverted to lower resolution reconstructed pixel field blocks so that, for example, HDTV programs can be played on NTSC receivers. The frame and field coded DCT coefficient blocks have motion vectors associated therewith. The received frame coded DCT coefficient blocks are converted to converted field coded DCT coefficient blocks and an IDCT module is performed on the converted field coded DCT coefficient blocks to produce downconverted field residual or pixel blocks. Also, an IDCT is performed directly on the received field coded DCT coefficient blocks to produce downconverted field residual or pixel blocks. Reference pixel blocks are selected based upon the motion vectors, the reference pixel blocks are upsampled, and then downsampled. The upsampled and downsampled reference pixel blocks form predictions that are added to the field residual blocks in order to form reconstructed pixel field blocks. pixel in every frame was coded as an eight bit value. subsequent pictures are referred to as B pictures. closely matches the new macroblock. reduces the average number of bits per coefficient. achieved by linear interpolation between adjacent pixels. (predicted macroblock) out of a reference picture memory 42 which contains previously stored reference pictures. referred to as field DCT coded blocks. field DCT coded and are predicted from a reference field. video data for display on existing NTSC televisions. connection with a down convertor 50 shown in Figure 3.
block of pixels. This block is saved in a reference picture memory 60 for subsequent predictions. is refreshed by the next I picture. of the downsampled residual from the downsampler 56.
to the effective filtering operation done by a 4x4 IDCT. directly from the eight pixels yl and y2. pixels y represent the stored reference picture. minimal or small error due to the discarding of the high order DCT coefficients when the 4x4 IDCT is performed. filtering operation done by a 4x4 IDCT. block that is supplied to the adder 58.
the motion vector value and the particular pixels q being calculated, as described in the Johnson and Mokry papers. when the motion vector is fractional. 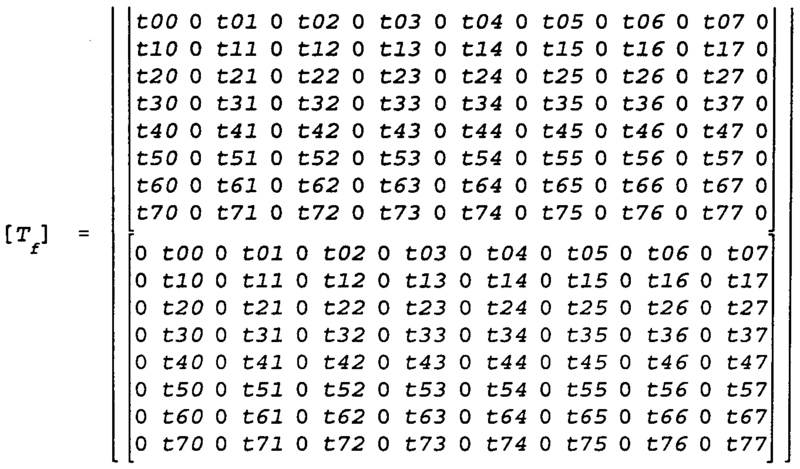 explained, the DCT blocks may be frame or field encoded. spaced between the pixels a.
noted that the pixels c are evenly spaced. reference pictures that have a varying pixel structure. 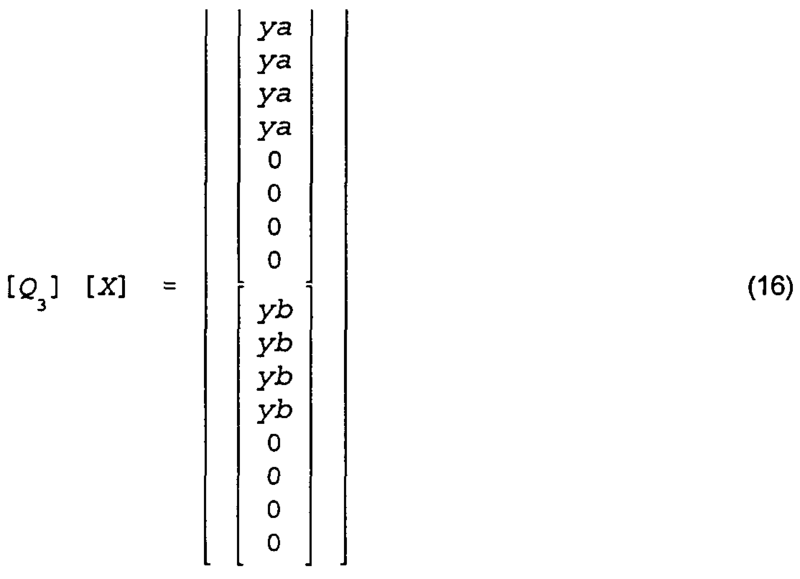 shown in column 92 or the c structure shown in column 96.
and others having the c structure of column 96.
prediction from the a field consisting of black pixels. decoder that occurs in the c structure. in the prior art . 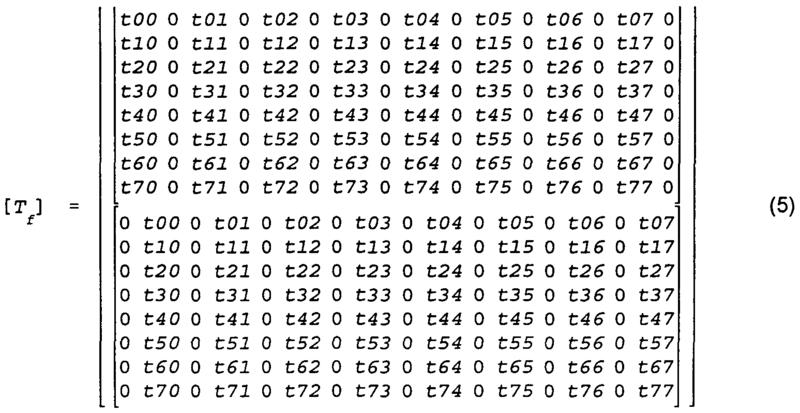 whether the received DCT blocks are field or frame coded. signals to a motion compensator 104.
next two vertically stacked blocks in that macroblock. resolution (including pixel interpolation if required) . match the structure of the 4x4 IDCT residual output. similar type) operates horizontally and then vertically on these pixels to form a predicted field macroblock. split into separate filtering steps. 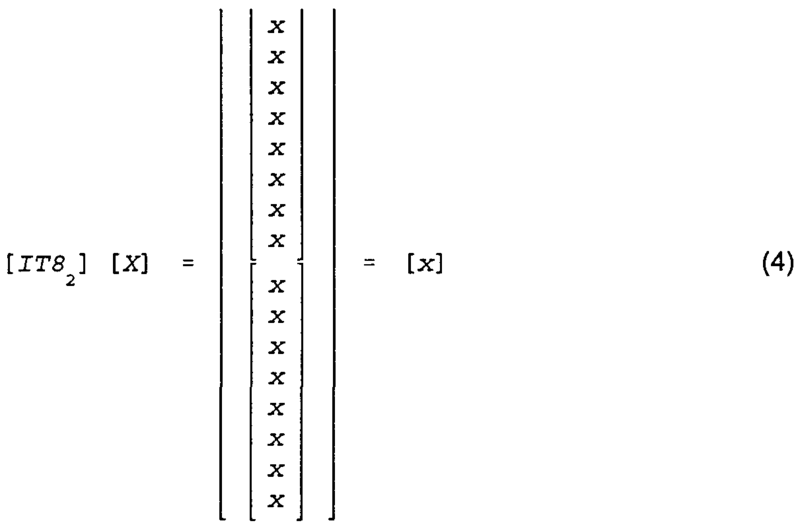 field pixels, as shown by column 220 of Figure 16.
between the a field pixels, as shown in column 224.
even number of taps could be used. 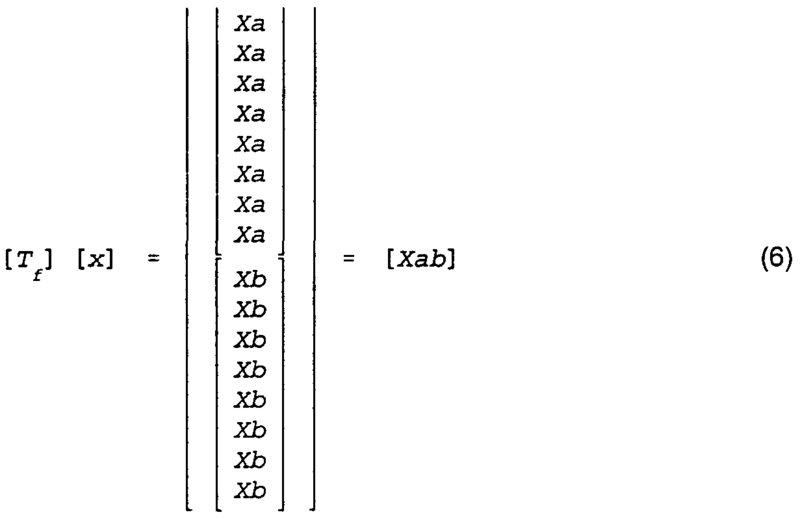 field DCT coded blocks for f ields a and b .
where [xab] comprises two separate field blocks. 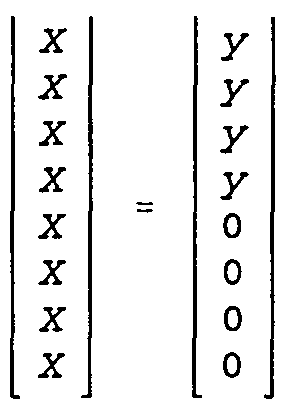 The zero's on the right hand of equation (16) can be discarded so that only the ya's and yb's are retained. 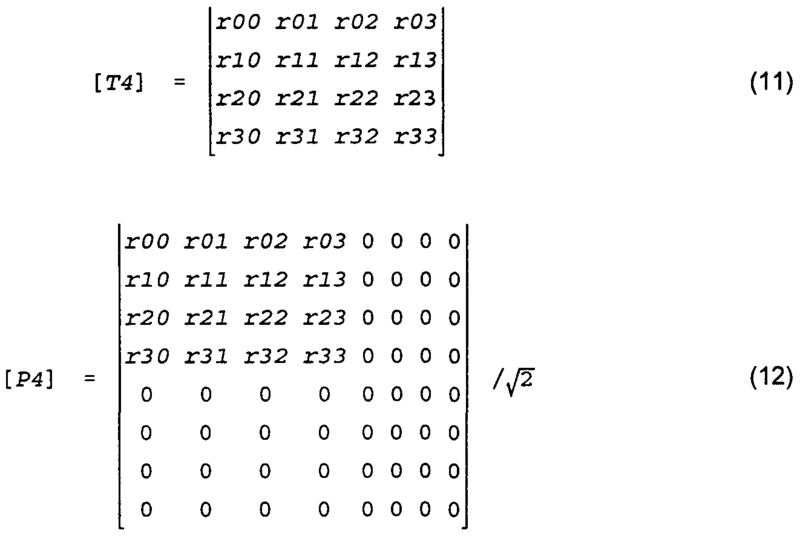 the 16x4 array [X .
result is a or b structured field blocks in either case. not commutative (a*b does not in general equal b*a) . a field and yb for the b field. permit the elimination of the interpolation module 108.
the encoder. This process results in the "in between"
alternative operator [T4 ' ] can be derived. 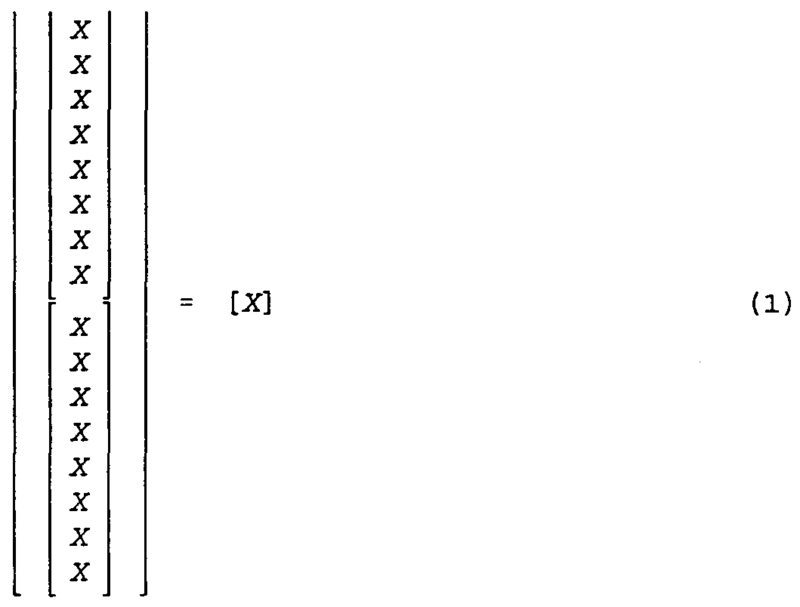 column 224 of Figure 16.
from the eight point basis vectors is used for IDCT. field (using P4T) than on the B field (using P4,τ) . both fields can easily be derived and stored in memory. merely exemplary and other values could be used. through derivation of an alternative operator [T4 ' ] . blocks in order to form reconstructed pixel field blocks. 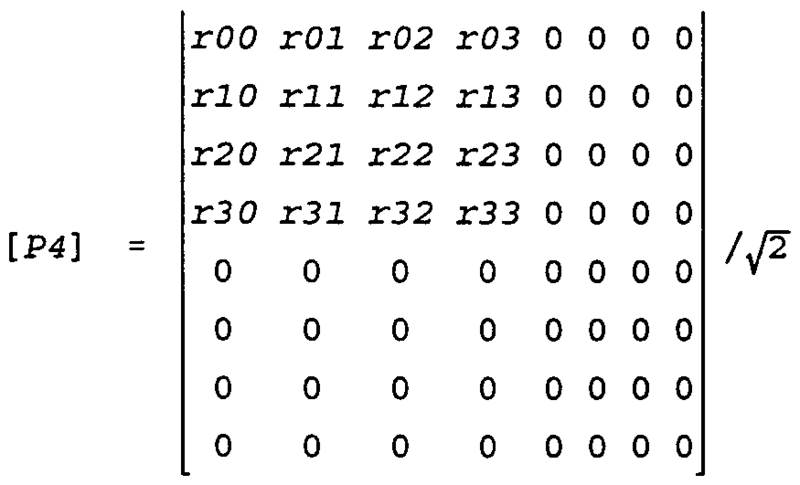 IDCT by rows on results from the column IDCT submodule . 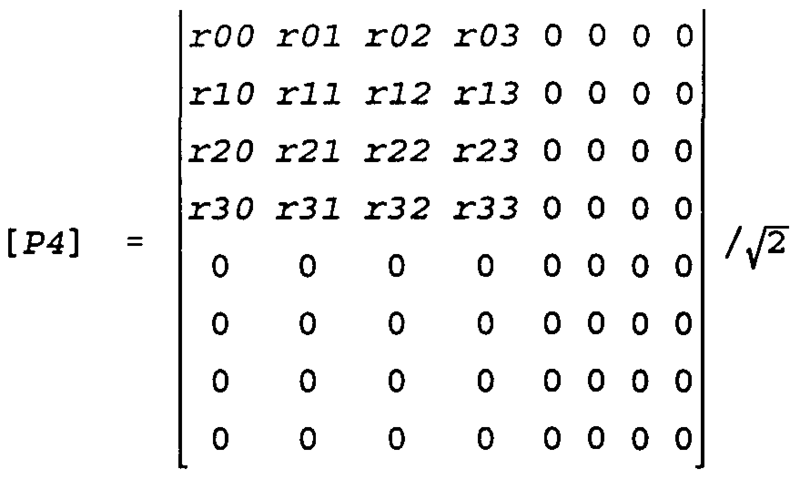 IDCT by rows on results from the column IDCT submodule. multiply results from the first multiplier by [T4]/y2. the upsampled a and b fields. only the reconstructed pixel field blocks as the reference pixel blocks.